BridgeLineStudios International Production House: Music to Movies! 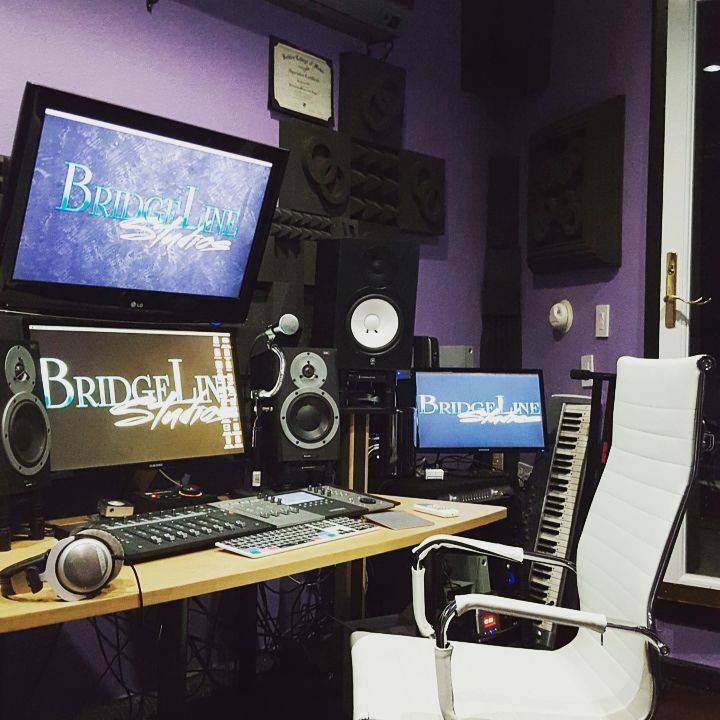 BridgeLine Studios LLC is a full function production studio that handles all aspects of film production and studio recording needs. Offering high quality audio production & video services. We are based in California & acquire the ability and tools to serve our clients from all countries due to the different teams we have setup across the globe. We hit all aspects from Music to Movies and much more! “My job is to help our clients achieve the highest quality results in terms of video and audio production, with staying in line with their financial requirements.” Jaydee Gill – founder of BridgeLineStudios. ​2015: Last Summer, BridgelineStudios presented Diljit Dosanjh’s concert tour in Canada & USA! Coming straight from a successful run in Canada (which included cities such as Brampton, Calgary, and Edmonton); to America in cities such as Oakland, Detroit, Sacramento & New Jersey. 2016: BridgeLineStudios came back again this summer with sold out concerts in California with Punjabi Pop-stars such as: Ammy Virk, Amrit Mann, Kulwinder Billa & Sandeep Brar. BridgeLine Studios has cemented itself as the Largest Distributor of Punjabi Cinema releasing nationwide & acquires relationships with Regal, AMC, and CineMark. Navdeep Singh does all the bookings for films and host’s premiers for promotions of any upcoming films. 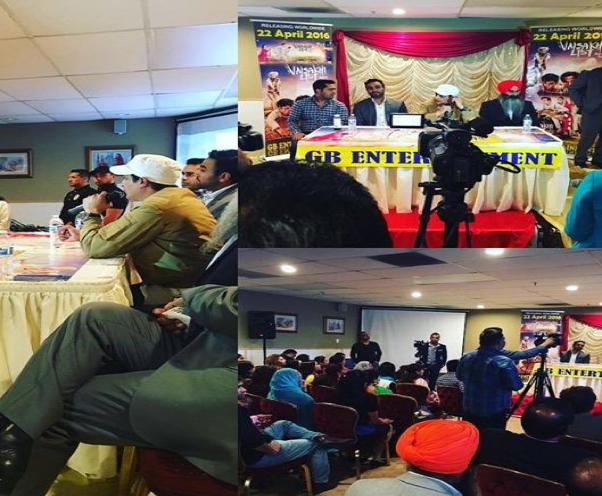 BridgeLineStudios successfully completed news conference with all Punjabi news outlets such as Jus Punjabi, B4U, for Vaisakhi List Promotions starring the one and only Jimmy Sheirgill. BridgeLine started off their first ever promotion launch of Punjabi film in NYC Times Square with Jimmy Sheirgill and continued their way to the West Coast at Facebook headquarters and Google. News conference in New York with Jimmy Sheirgill for new film promotions, Vaisakhi list, April 2016.